All money received was used for the medical care of the dogs we rescue. This recent Sponsor a Pet 2018 Q4 check received in January was used towards surgery for Kira. This grant was used to help pay for the needed surgery for Kira, a 6- to 7-month-old puppy we took in to our rescue from a local pound. Kira had been found as an injured stray and brought to the local pound not able to bear any weight on her hind leg. X-rays revealed a completely broken femur that was beginning to heal at a 90-degree angle. A specialty surgeon had to re-break the bone and get through lots of scar tissue to insert pins so her leg would be usable. 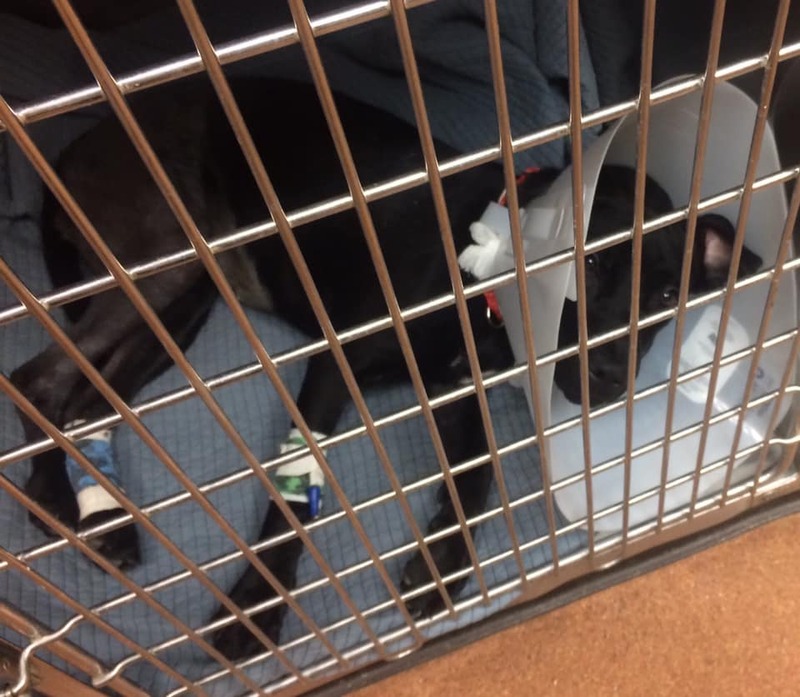 The surgery cost over $1,500, plus Kira needs physical therapy as she heals in order to have the best chance at a full recovery. At this time, Kira needs crate rest as she heals from surgery. She is currently available for adoption into the right home. Meet Kira here. 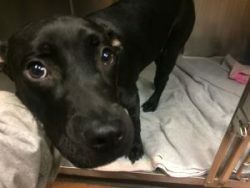 Success Stories from Second Chance Pet Adoption League, Inc.